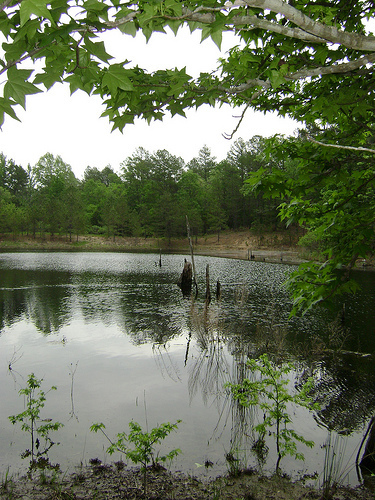 Big Kiamichi Ranch is a vast wilderness ranch with five spring-fed lakes, along the Kiamichi River in S.E. Oklahoma. 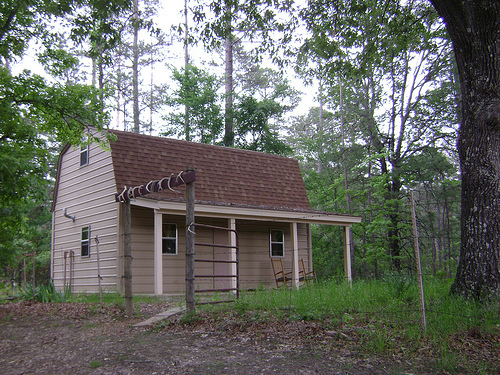 The ranch house can accommodate four people comfortably. Includes two upstairs bedrooms with double beds, full bath/shower. Kitchen area is equipped with utensils, dishes, microwave oven, electric skillet, toaster, coffee maker, small refrigerator & double stainless steel sink. Barbecue pit outdoors. Sit on your porch to view deer, wild turkey & a great variety of birds. 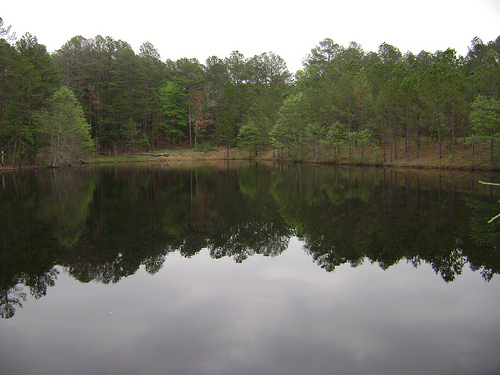 Lakes provide excellent fishing; you may want to bring a small boat. Fishing is catch and release. No motorcycles or ATVs allowed. 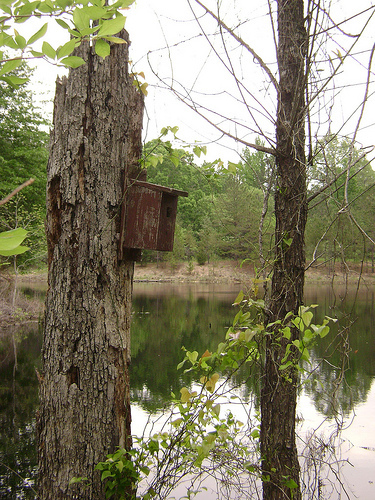 The ranch borders the 35,000 acre Hugo Lake Wildlife Management Area for 2 miles, wildlife is abundant. 10 mi. E. of Antlers. Please call for directions.